For a cor­rect use, we need to ins­tall a second library from the same unzip­ped fol­der. This time, it’s named : MPU6050. 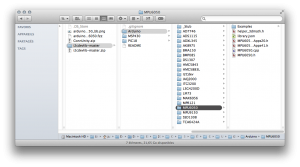 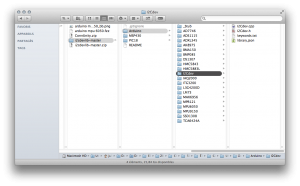 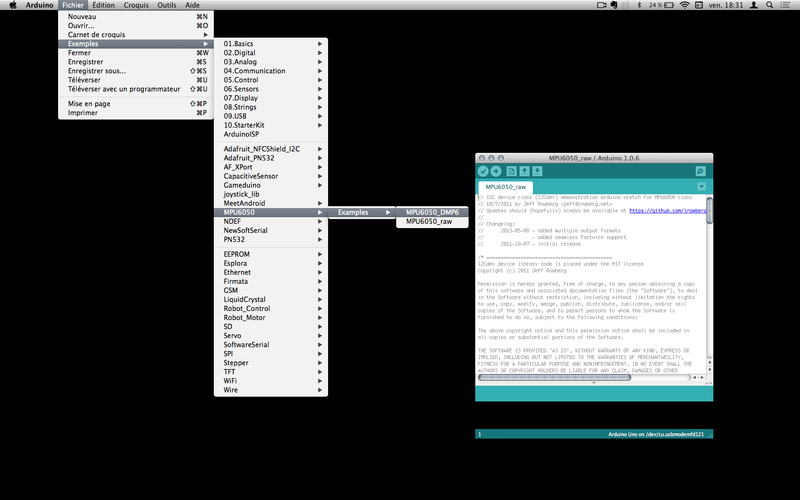 Drag it to the Arduino’s librai­ries folder. 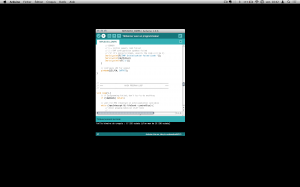 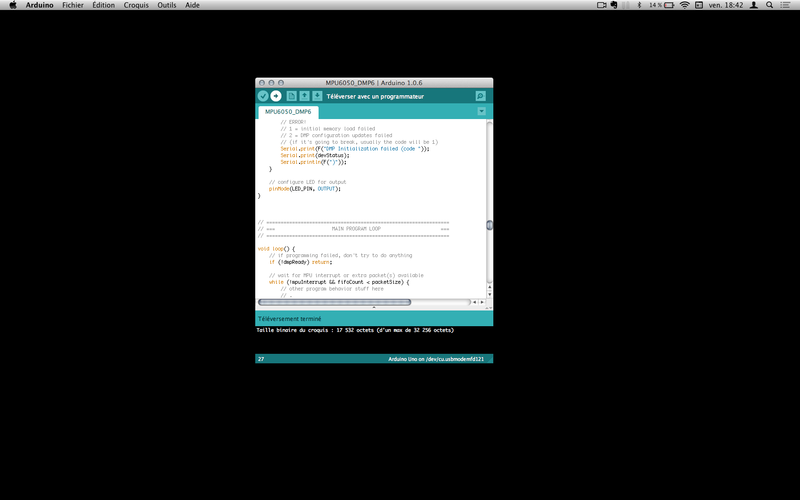 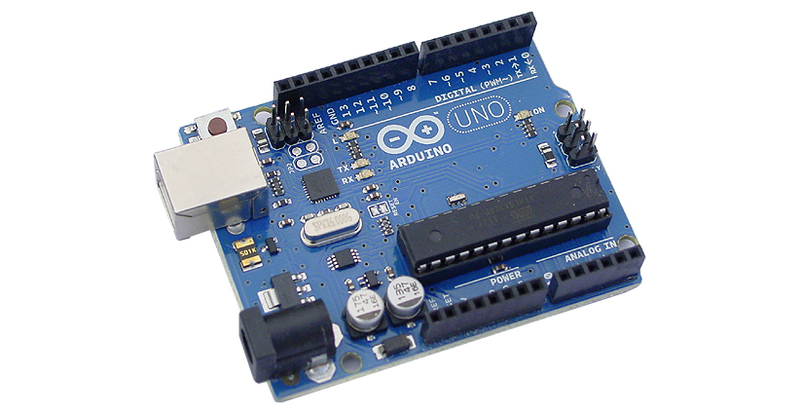 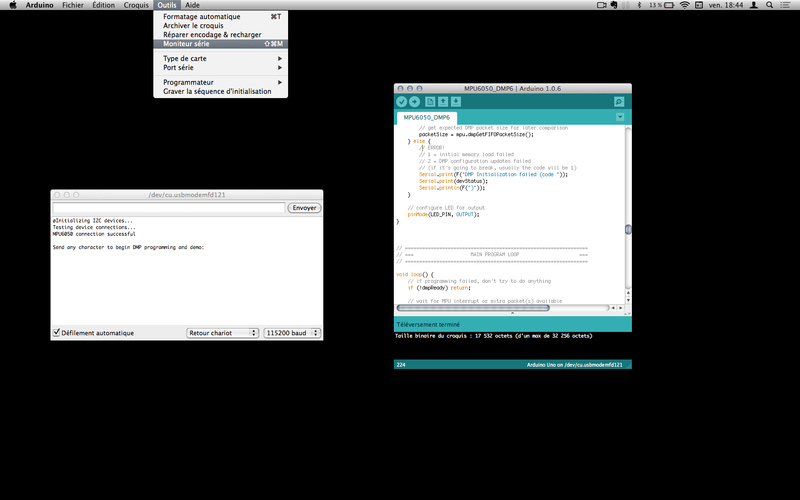 Launch Arduino soft­ware to check the good ins­tal­la­tion of libraries. 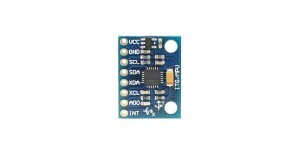 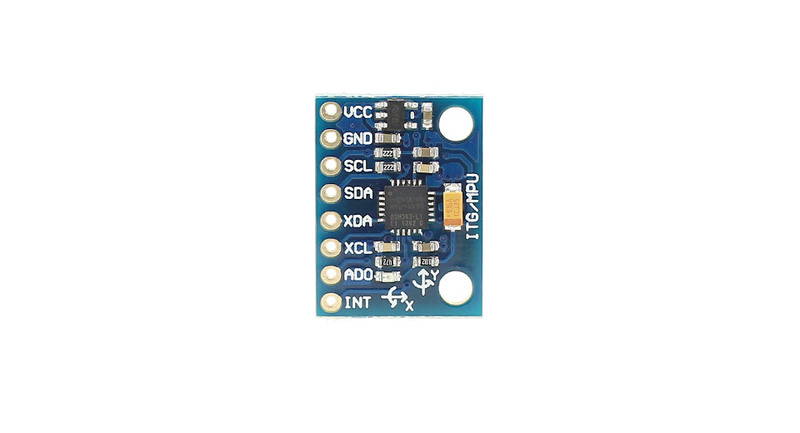 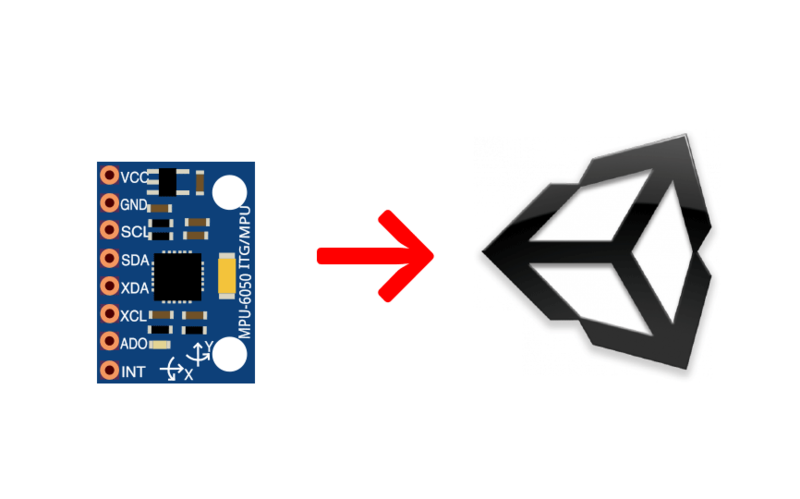 After connec­ting Arduino board to your com­pu­ter with USB wire, click the upload button. The next step is che­cking the good com­mu­ni­ca­tion bet­ween the arduino serial port and ano­ther appli­ca­tion. 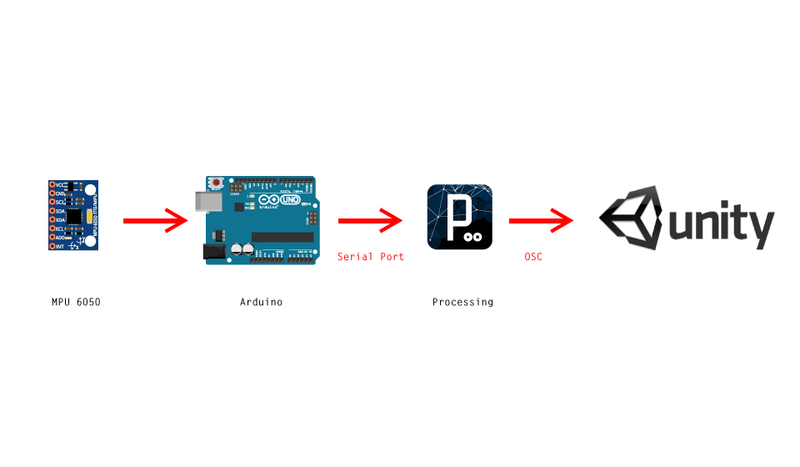 There’s an ready-tot-go way to do that : the tea­pot demo. 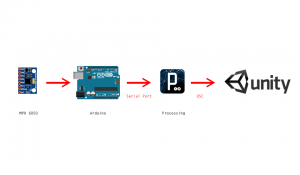 The tea­pot demo com­bines 2 files : an arduino one and a pro­ces­sing one. 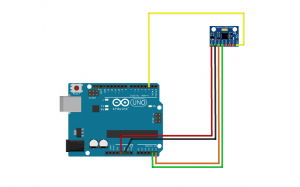 It’s very easy to use them to test the way arduino’s serial port com­mu­ni­cates with ano­ther application.